Absolute is the new standard for endpoint visibility and control, delivering self-healing endpoint security, always-connected IT asset management, and continuous data visibility—both on and off the network. Unlike other endpoint security agent solutions that can be corrupted, compromised or deleted, Absolute can self-heal itself and other critical applications through our patented Persistence technology that is embedded in the firmware of over 1 billion endpoints. No other security company can make this claim. 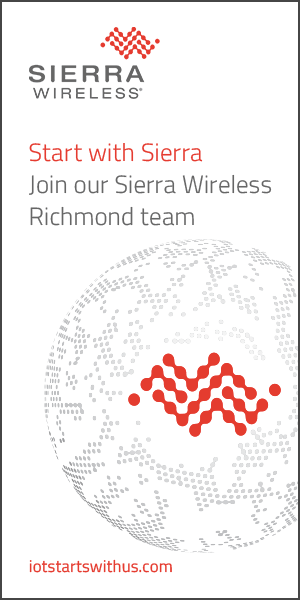 Headquartered in Vancouver, Canada with international offices in Austin, Texas, Reading, UK and Ho Chi Minh City, Vietnam, we are a collaborative and innovative place to make your mark in the world of security. 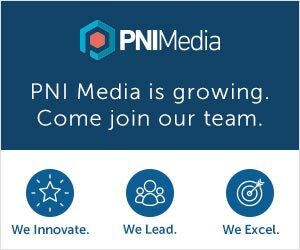 Our agile, high energy culture rewards top performance and the contributions of those passionate about our collective growth and success. We celebrate our wins in our large common areas where we hold engineering hackathons, end of quarter celebrations, and monthly socials. We believe in a good work / life balance which is reflected in our annual employee retreat where it's all about friends and family. 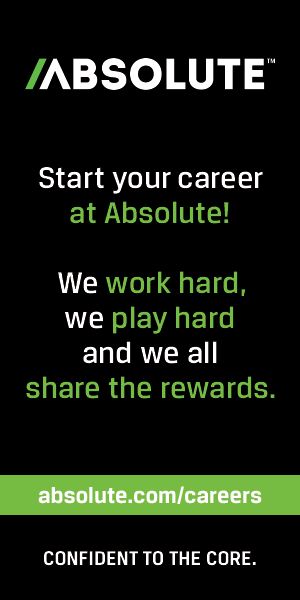 To learn more about Absolute, visit our website at www.absolute.com or visit our YouTube channel.